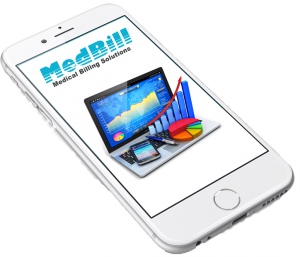 MedBill Solutions serves a multitude of practices for medical billing services. After services have been rendered, we audit provider charges in a 3-tier scrubber to ensure coding accuracy before it even gets to the insurance carrier, daily. Submission of claims daily using E-billing. Submission of all paper claims to payers not accepting electronic submission. Submission of all secondary insurance companies. Follow up of any appeals or denials through a rejection review for obligated reimbursements. 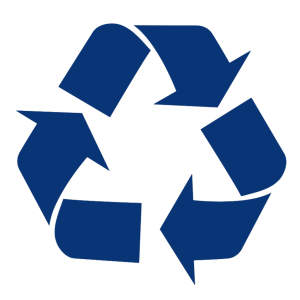 Oversight of A/R with a focus on recoupment, opportunities, and trending. Local on-site, telephone, or web meeting with management personnel or physicians on billing/revenue health of practice support. Preparation and mailing of patient statements on a monthly cycle. Weekly pick-ups/drop-offs of all pertinent billing/client data at client offices, if out of area this can be sent via fax or Dropbox. 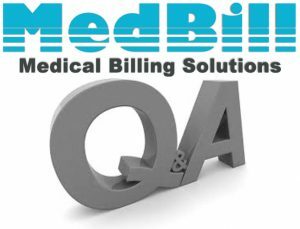 All billing calls answered from 8am-4:30pm CST Mon-Fri.
Management of patient accounts, including preparation for client decision of collections turnover at 90/120 days. Posting of all insurance and patient payments and bank deposits. Posting, tracking patient co-pays and insurance payments to patient accounts.